Why are the Pashtun angry? Kabul [Afghanistan], Jan 9 (ANI): At least one person was killed and eight others were injured in shelling from Pakistan, the other side of the Durand Line in eastern Kunar province of Afghanistan. 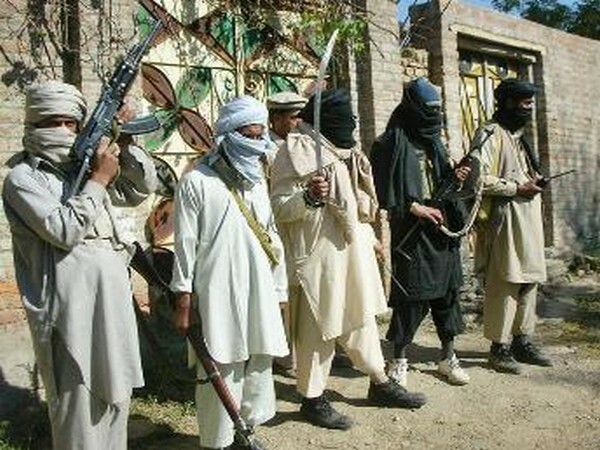 Washington DC (USA) December 1 (ANI) : The United States has said that the Taliban leaders are "living in comfort in Pakistan with plenty of drug money". Kabul (Paktika) [Afghanistan], November 16 (ANI): Amidst escalating tensions between Afghanistan and Pakistan, experts have said that there is no evidence to prove Durand as the border line. Kabul [Afghanistan], Nov. 15 (ANI): Afghanistan said on Wednesday that over 500 missiles landed in its Kunar province in the past four days after being fired from across the Durand Line with Pakistan. Kandahar, [Afghanistan], Sep 25 (ANI): Kandahar police chief General Abdul Raziq on Monday said Pakistan is Afghanistan's enemy as it has established large insurgent training camps on both sides of the Durand Line, the border area between the two countries. Kabul [Afghanistan], July 6 (ANI): Pakistan and Afghanistan will be conducting joint operations along the Durand Line under the supervision of The United States.